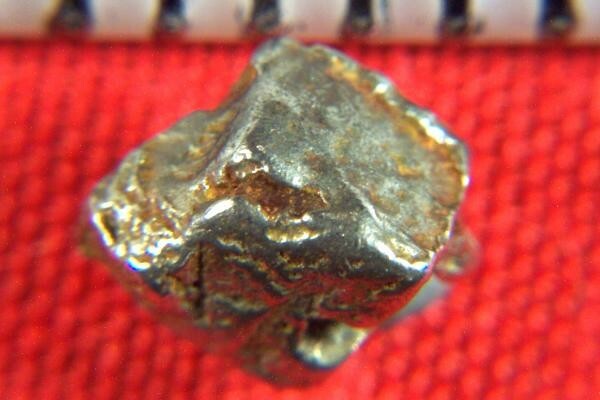 Incredible and rare Platinum Nugget that comes from Kondyer Massif, Khabarovskiy Kray, Russia. It is amazing how these platinum nuggets are formed into such interesting shapes. 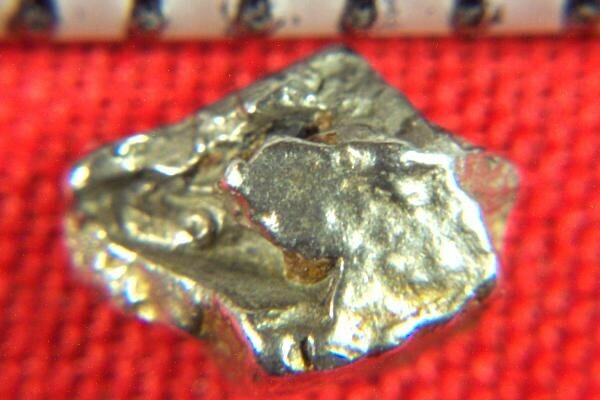 This beautiful platinum specimen weighs 16.4 Grains (1.06 Grams) and is 1/4" long. A great collectors item that comes with a location card authenticating the discovery location and certifying the fact that it is a natural platinum crystal nugget.